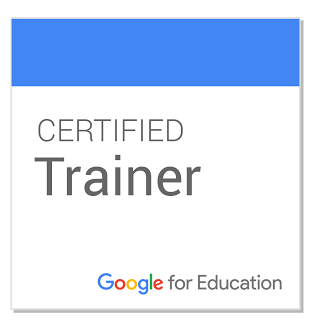 I think it is important to promote, and celebrate colleagues. Especially when they step out of their comfort zone and embrace new challenges. When I joined the staff at Heathcote Elementary School in Scarsdale last year only a handful of teachers had Twitter accounts. And those that had accounts used them mostly for tweeting a picture of the whiteboard with the homework written on it. When I interviewed for the job I expressed my passion for Twitter in schools and I was given full support by my new principal to push it as a school-wide initiative. And my new colleagues were awesome. They jumped in full force. I am barely into my second year at Heathcote and we have over 20 teachers on Twitter. Most of them actively tweeting. 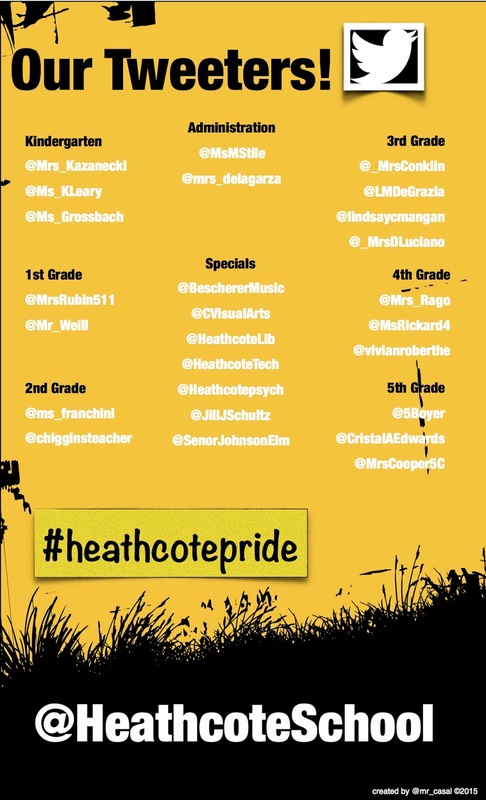 Our hashtag #heathcotepride and associated TagBoard is a truly vibrant, living bulletin board of the great things happening in the building every day. It is on our school's website and will be posted in the halls and of course tweeted by staff. Twitter is great for sharing and learning. But what I think makes it so powerful is it's ability to connect us and celebrate the great things students are doing within our buildings. 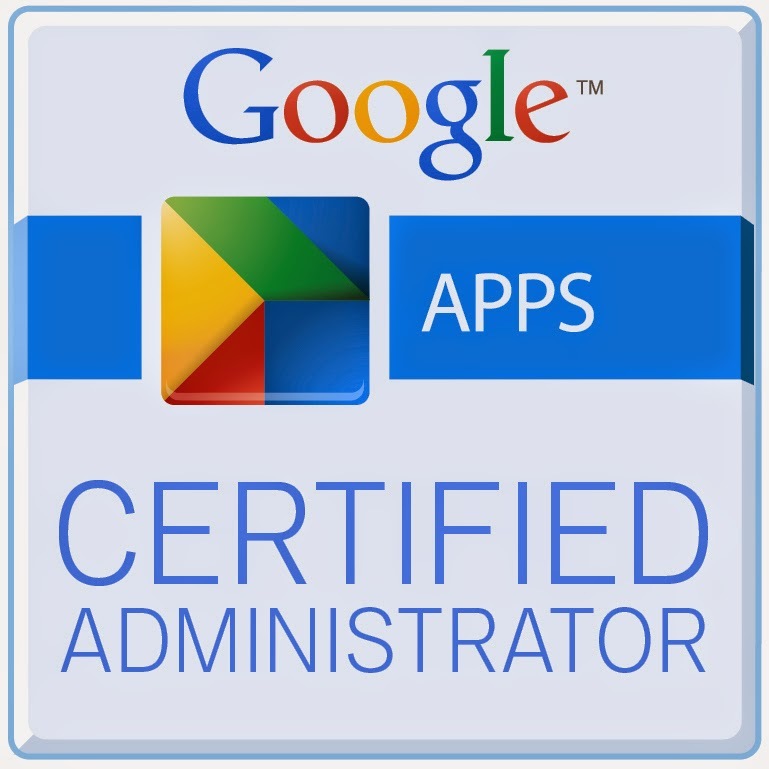 And what better way to showcase the awesome work of the staff than to give them some positive feedback and promotion. If you want to see how an entire building can come together and use Twitter in a positive and productive way follow our staff members and check out our hashtag. I am truly lucky to be working amongst the staff and students of Heathcote Elementary.